Ollie Ollie Toxin Free: Introducing Beautycounter: OOTF Approved Skincare! Introducing Beautycounter: OOTF Approved Skincare! I've tried more beauty products than I can count. Some that tout natural ingredients, some claiming to be organic and, many times, it's hard to know what's in products because the brands refuse to share ingredients. That is a huge red flag to me. I'll be honest, it's been so hard to find good stuff that I have knowingly bought toxic products because I didn't like the so-called healthy beauty brands I found. I'm a realist and I'm particular. Oh, and I have sensitive skin. Products have to work well, first and foremost. They need to be free of harsh chemicals, synthetic fragrances and all potentially unhealthy substances because, let's face it, I'm using them every single day. Ideally, they are also not too expensive. Until now, I found very few beauty products that met all this criteria. And most that were close looked unprofessional, or smelled funky, or were often unavailable. But now there is Beautycounter. And I could not be more excited to share it with you, my friends, my family and anyone in my extended network. 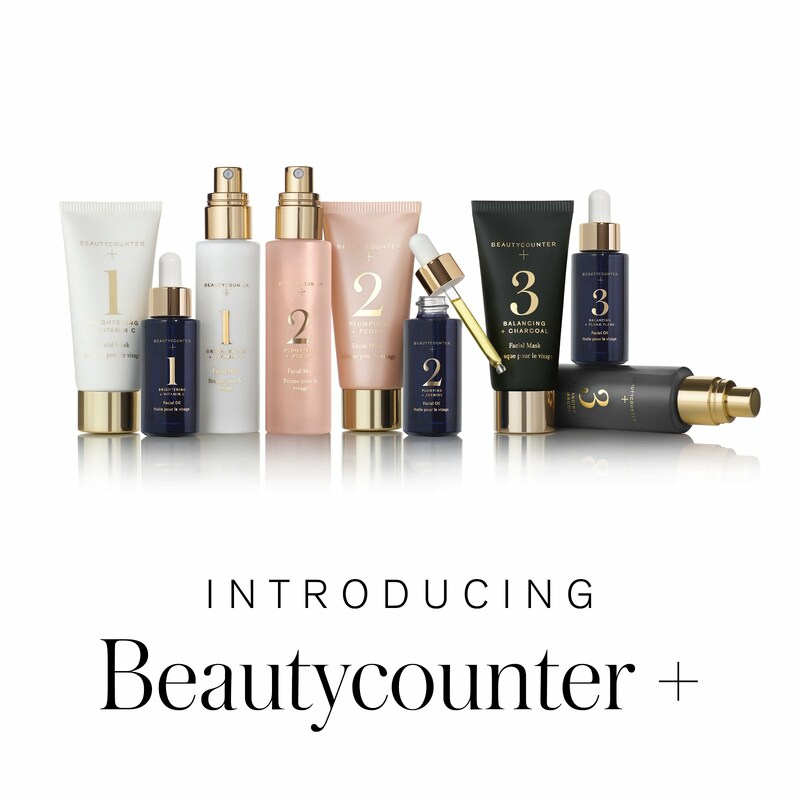 Check out my site: http://www.dori.beautycounter.com/ or message me with questions. I'd love to help you host a social or just help you pick the best products to try. To a beautiful healthy you!